Giving you control and precision when drawing cable through your site. When used in conjunction with the corner cable roller you can control the direction of the cable so not to impede other trades. 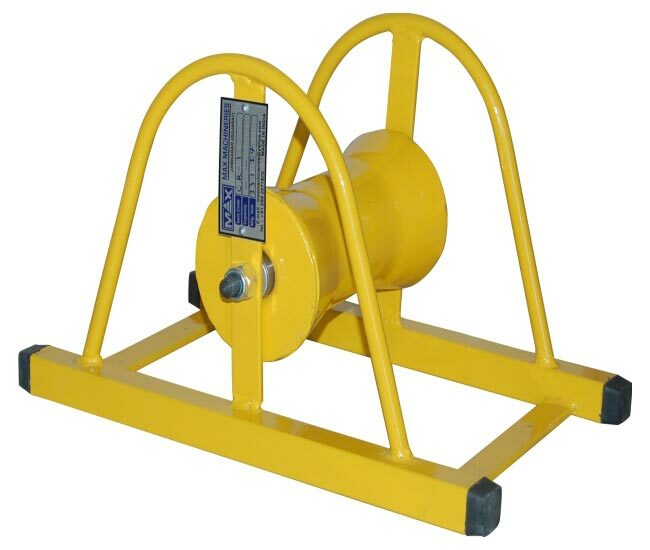 Do you require a corner cable roller? Just click the button below.